CHALET FORNI: A JEWEL IN THE INCONTAMINATED NATURE OF THE STELVIO NATIONAL PARK. THE VALLEY OF THE FORNI IS WAITING FOR YOU, START YOUR HOLIDAY IN THE HEART OF THE ALPS IN LOMBARDY. A place where history and nature intertwine. Immerse yourself in a unique setting between exciting peaks and natural paths. Dreamy routes await you in the heart of the Stelvio National Park. Here you can breathe the history of the places. The atmosphere of the past seems to have remained intact. Also at the shelter the alpine comfort, so loved by those visiting in our magnificent valley, is at the center of our attention. Here you can breathe the history of the places. The atmosphere of the past seems to have remained intact. FROM MARCH TO MAY THE PARADISE OF SKI MOUNTAINEERING FOR EXCELLENCE. Monte Confinale, Palon della Mare, Cima Pasquale, Punta San Matteo, Pizzo Tresero..these and many other peaks are waiting for you. 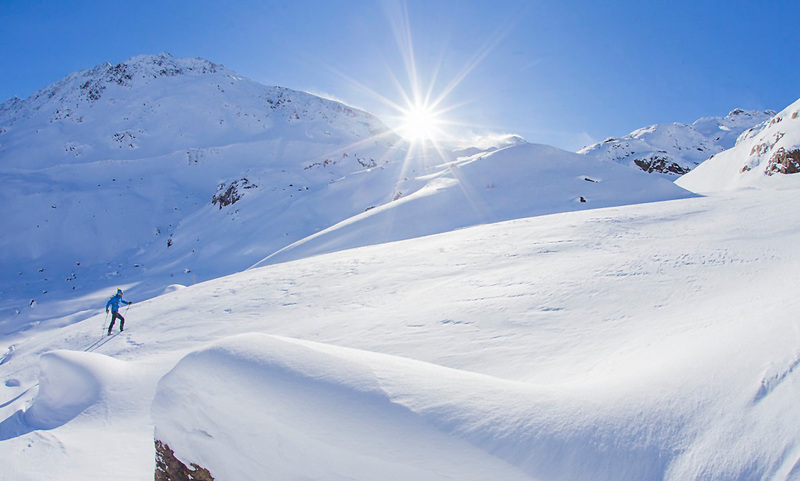 Exciting ski tours, paths that wind along the rugged peaks of the Ortles Cevedale group. The Forni shelter is an excellent starting point for your ski mountaineering trips, made possible by the presence of snow on the north shore facing the shelter until mid-May. IN THE HEART OF THE ALPS IN LOMBARDY. FROM MARCH TO MAY, COME TO SANTA CATERINA. 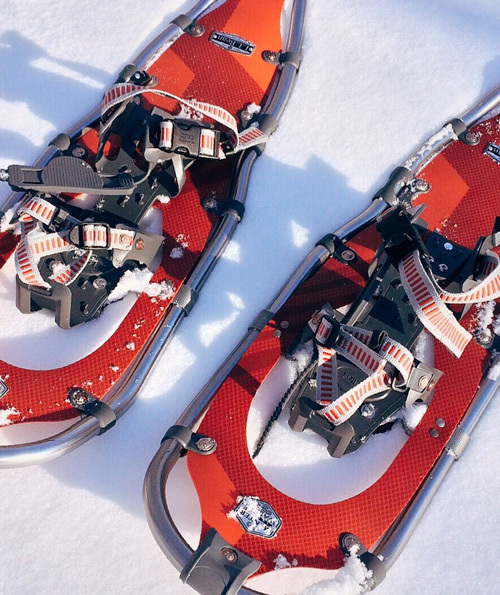 THE PARADISE OF SKI MOUNTAINEERING AND SNOWSHOES FOR EXCELLENCE.